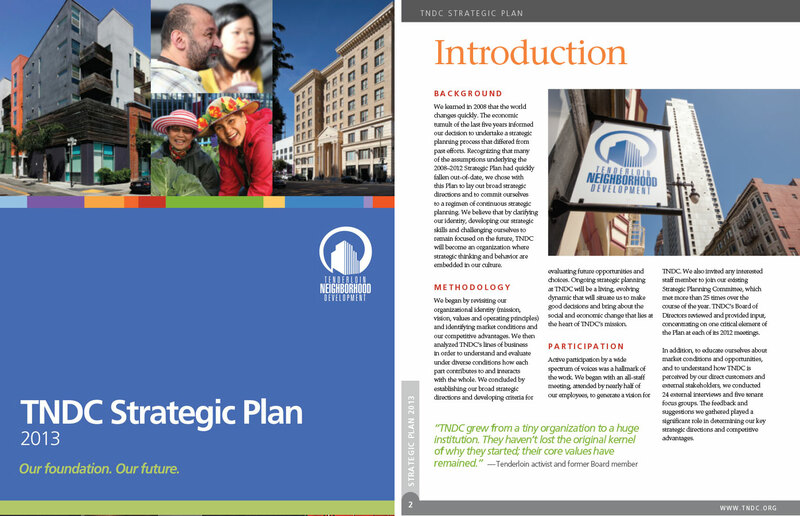 My commission as editor was to work with TNDC senior leadership to develop a strategic plan that was clear, consistent, logical, and readable. I helped devised data visualization elements to help tell the story. I also supervised the graphic designer and copyeditor and handled print management. Krentzman Communications has been helping clients shape their messaging, tell their story and make their copy zing for 20 years.